In what health experts describe as an “embarrassing and shameful” result, Australia has come in as one of the worst performers in an annual assessment of 61 nations’ climate policies, with only Korea, Kazakhstan, Japan and Saudi Arabia ranking worse. Germanwatch and Climate Action Network Europe today announced the results of their annual survey of the performance of countries’ climate change action during the conference of world leaders in Morocco which is aimed at containing global temperatures below 2 degrees. 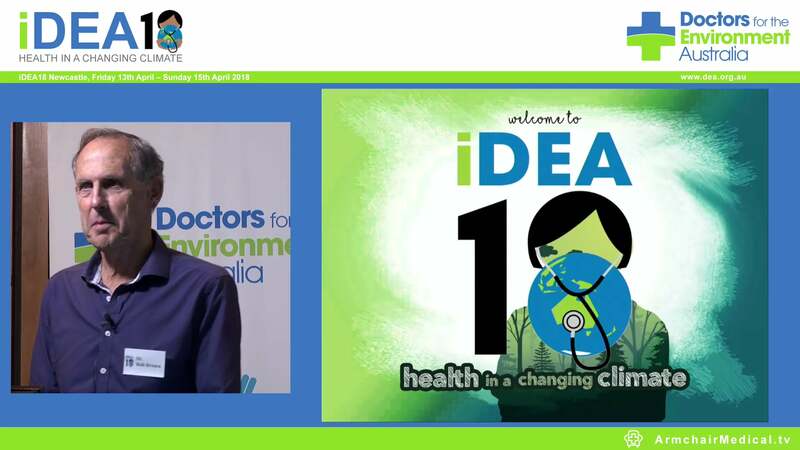 Medical advocacy group, Doctors for the Environment Australia’s says Australia’s failure to step up action on climate change is “nothing if not reckless”. Only this week the United Nations’ World Meteorological Organisation announced it’s very likely 2016 will be the hottest year on record, with new data showing global average temperatures this year are 1.2 degrees Celsius above pre-industrial levels. “ It’s shameful that Australia is ranked 57th on the index, making it one of the worst performers of all industrialised countries,” says spokesperson Dr John Iser. 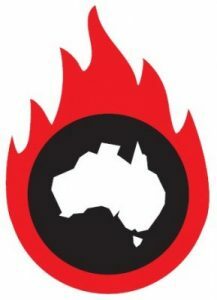 “If it weren’t for more ambitious efforts by some Australian states in spite of federal condemnation, our performance and rating would have been even worse. “Is there be any excuse for Australia’s low ranking? We think not; we have known for decades that we should reduce emissions. The Climate Change Performance Index (CCPI) measures carbon emissions, uptake of renewable energy resources and energy efficiency and the country’s emission reduction policies. With the historic Paris Agreement having recently entered into force, this year’s CCPI confirms a boost for renewable energy and positive developments in energy efficiency throughout the world. However, while these encouraging trends are happening on a global scale, the necessary energy transition is still happening too slowly. “There is no doubt that it is time for Australia to take definitive action in line with the Paris Agreement which we have recently ratified”, says Dr Iser. “This Agreement calls for ambitious efforts from all Parties in an effort to hold the increase in the global average temperature to well below 2°C above pre-industrial levels. “Climate change poses an existential crisis to every man, woman and child on the planet. Australia is not immune- we can’t look the other way and pretend the changes we are already seeing are not happening, or will somehow go away.